Tanya Darling just released an EP of live recordings from the Lizard Lounge and Club Passim in Cambridge, MA. Some of the songs can be heard on her page at Reverb Nation. 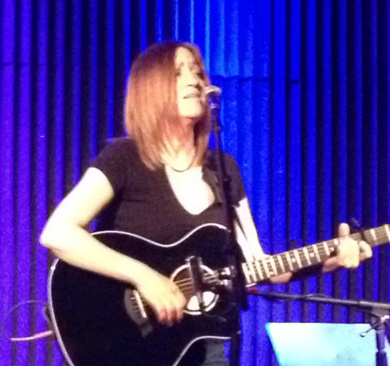 Tanya Darling, female singer/songwriter from Boston, MA,, has been compared to Adele, Janis Joplin, Joni Mitchell, Tori Amos, Sarah McLachlan, and Norah Jones. Darling performs solo with a guitar or piano. Tanya Darling was a winner in the Great American Song Contest with her song, "THEY BREATHE THEIR FREEDOM IN." First prize was awarded to Tanya Darling in the rock/alternative category with her song "BROKEN BOY" in the USA Songwriting Competition. 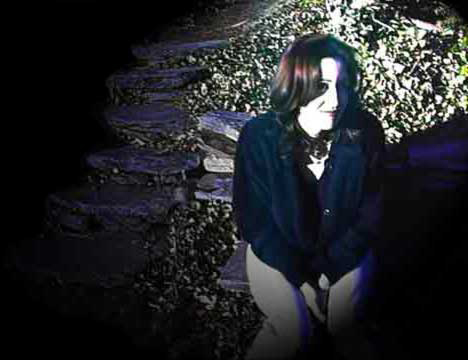 Tanya Darling Video of her original song, "We Are Trouble"